Whether you have an existing home or creating an annexe; disabled access needs to be considered under the 'Access for the Disabled' legislation. 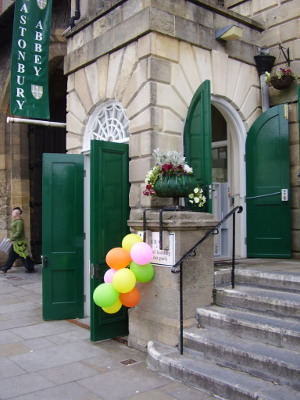 If you run a business, disabled access has to be provided to avoid falling foul of the discrimination laws. We use our imagination to find ways to include access to your property without the use of stair lifts which are not always suitable or desirable in an historic setting. 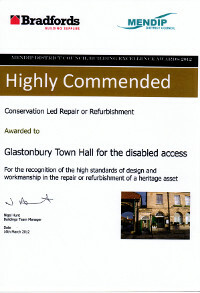 Our most complicated project to-date was the design to obtain access to the historic Glastonbury Town Hall. 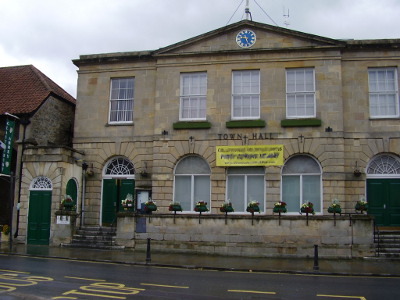 This building has seven different floor levels and the Council Chamber could not be used due to lack of access preventing all members of the community the right to equal standing in local democracy. Discrimination laws also required all future staff to have access to the offices and all floor levels. 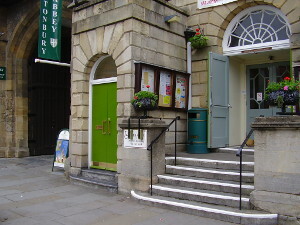 Our design was 'Highly Commended' by the District Council for its imagination in overcoming the problem in this Grade 2 Listed Building by the use of a scissors lift from the pavement and a passenger lift to the upper levels. We managed to provide full access to six different levels without destroying the the ancient fabric of the building and enhancing it to the requirements of the Conservation Officer and English Heritage.